A prototyping tool created for designers, by designers. It allows you to quickly and easily create interactive mockups for your designs. You can discuss the mockups right inside the app by leaving comments, that are connected to a point on the screen that you are discussing. 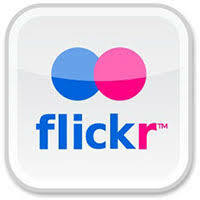 A photo-sharing and hosting service with advanced and powerful features. It supports an active and engaged community where people share and explore each other's photos. ... You also can use this uploader to create albums for your pictures. 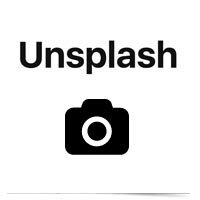 Unsplash is a website dedicated to sharing stock photography under the Unsplash license. The website claims over 110,000 contributing photographers and generates more than 9 billion photo impressions per month on their growing library of over 810,000 photos.